Félkarú rabló – game rules. Gameplay – see how to play Félkarú rabló on GameDesire! 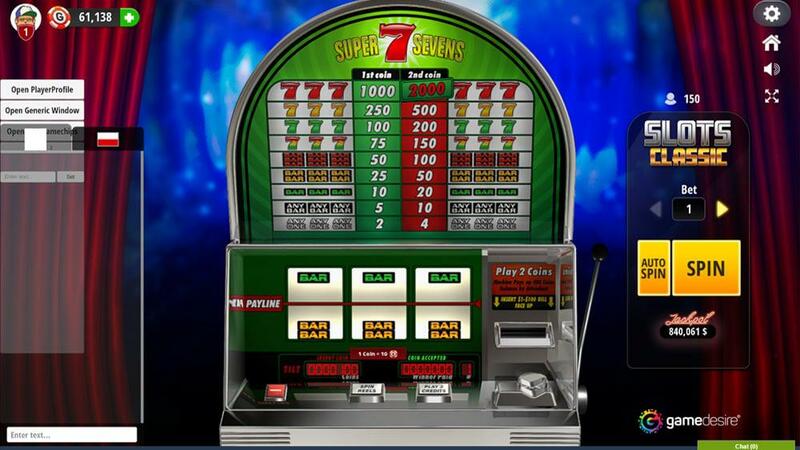 After choosing from different machines in the lobby player will see main game window. 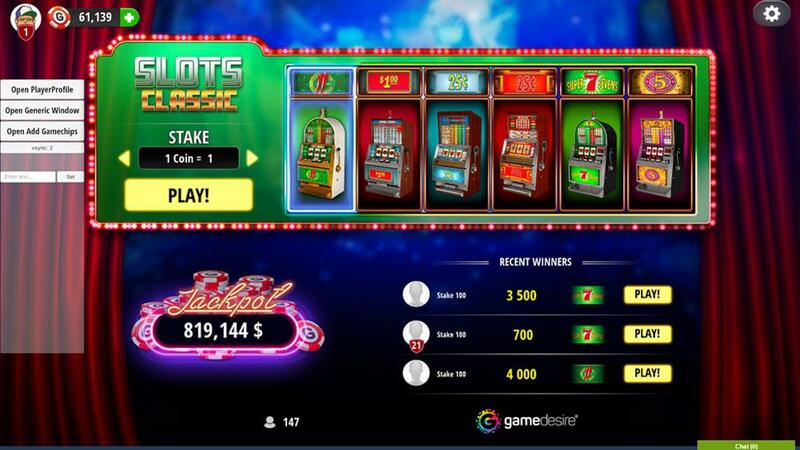 On top you've got main information: account, coins in machine, your bet and your last won. 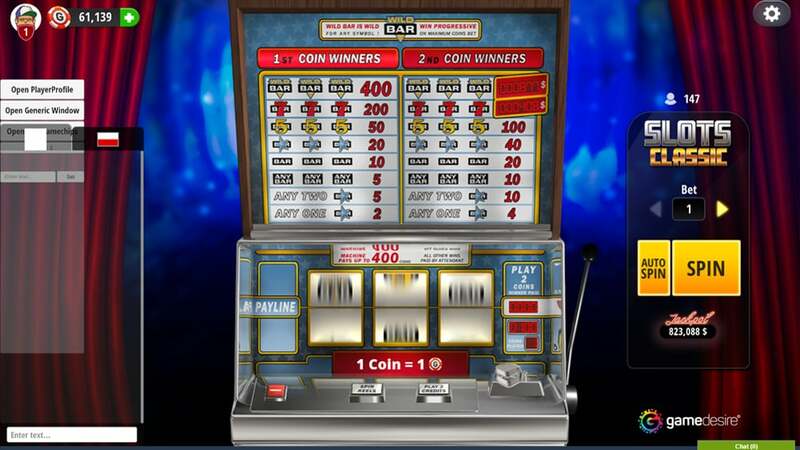 On the right side you've got action panel (the same options are avalible on machine buttons). Spin Reels - By clicking this button you start the game. 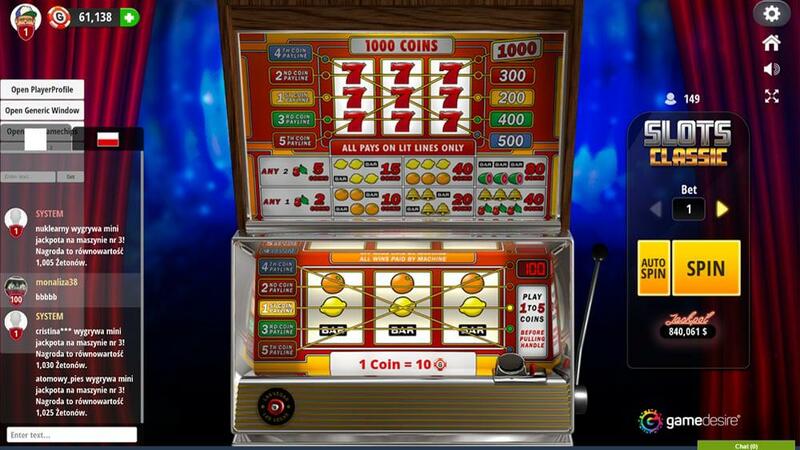 The machine starts to spin reels only when a player puts in some money and sets the amount of bet in a single spin.